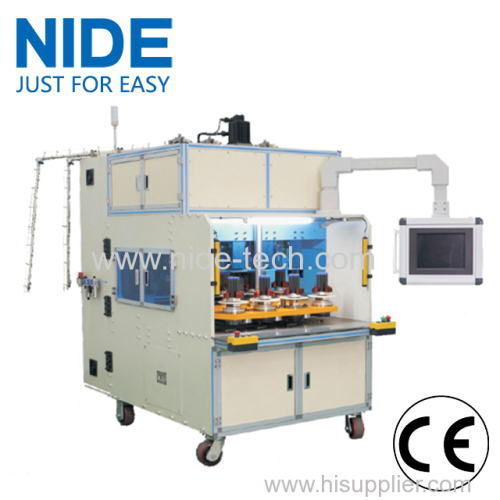 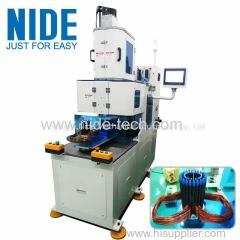 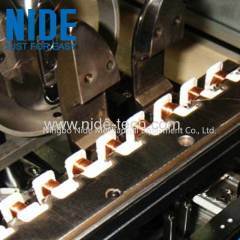 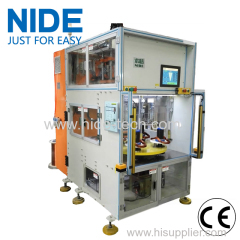 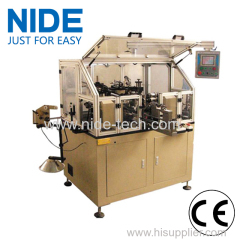 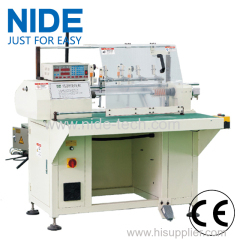 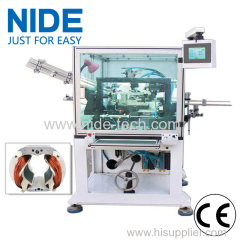 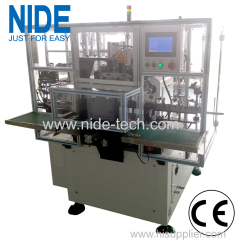 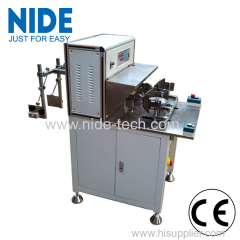 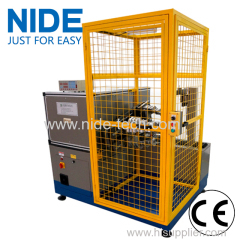 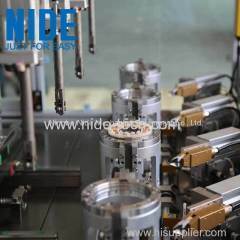 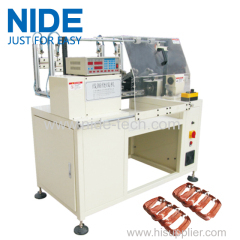 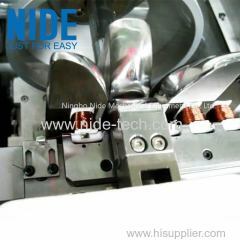 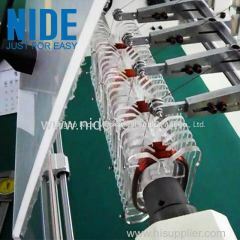 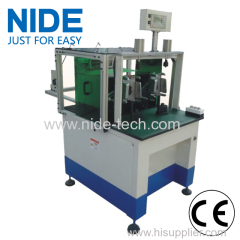 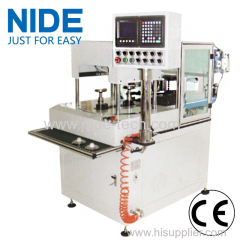 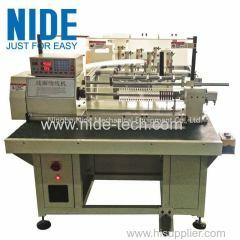 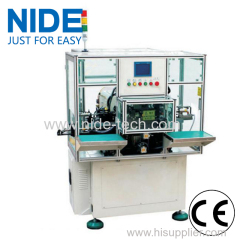 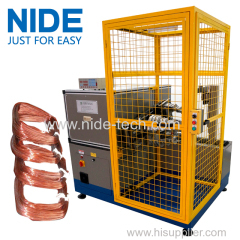 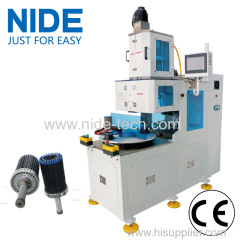 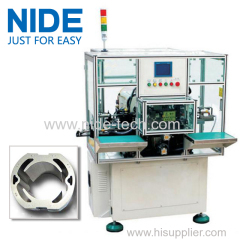 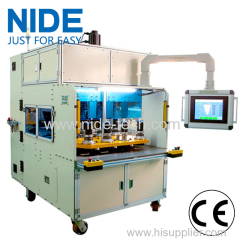 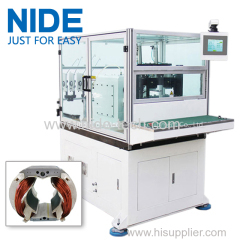 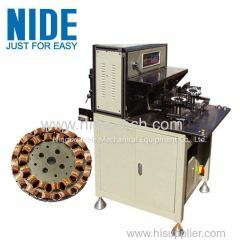 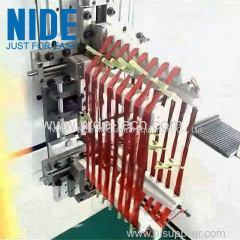 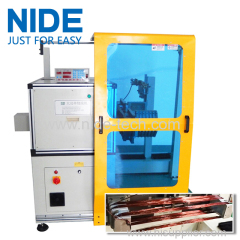 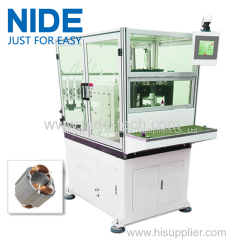 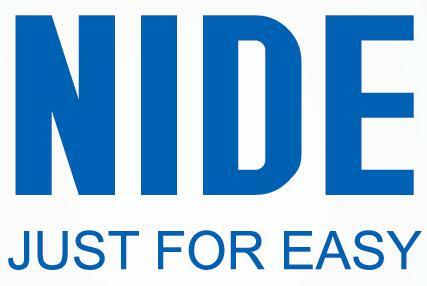 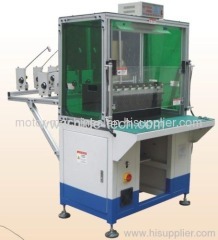 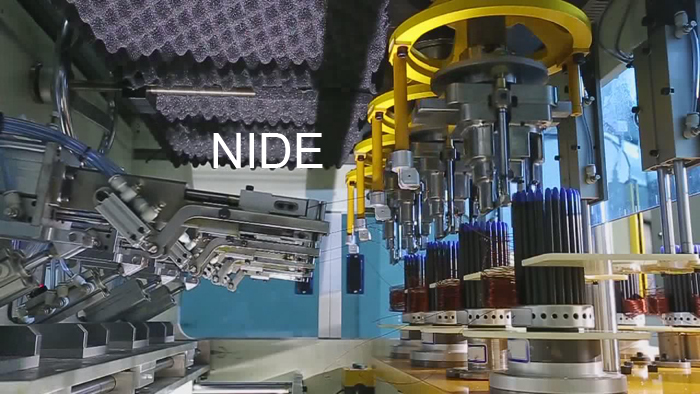 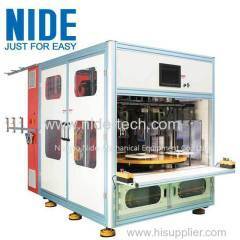 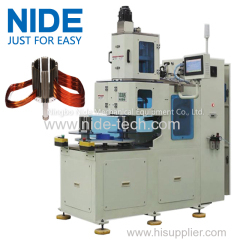 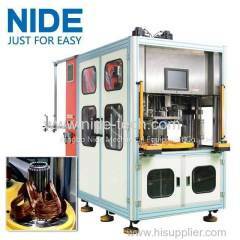 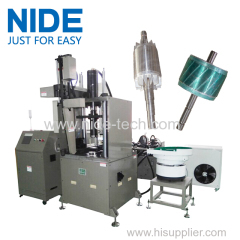 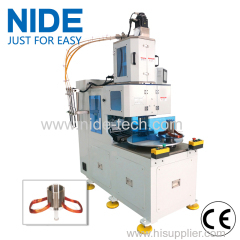 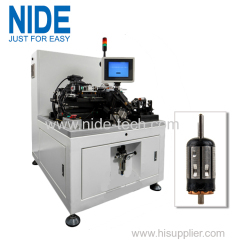 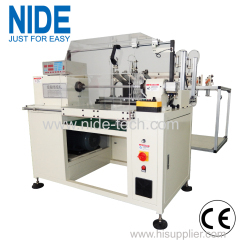 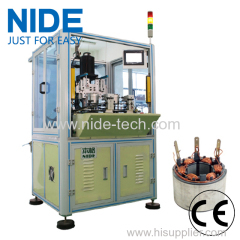 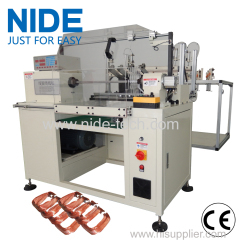 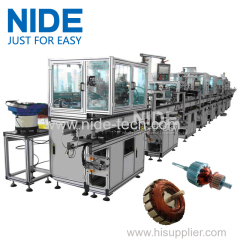 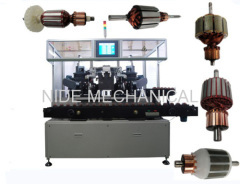 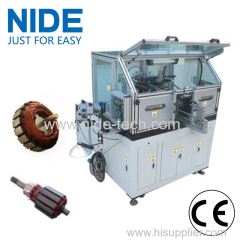 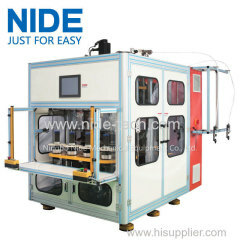 Eight working station Four winding head coil winding machine from China manufacturer - Ningbo Nide Mechanical Equipment Co., Ltd.
1.The machine is four winding heads with eight operation stations. 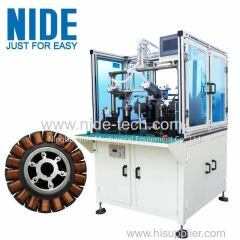 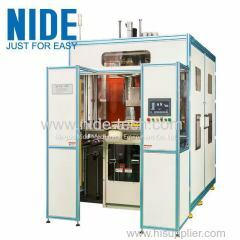 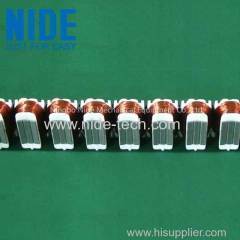 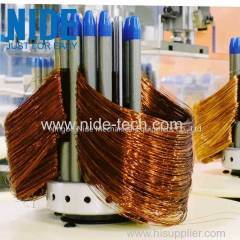 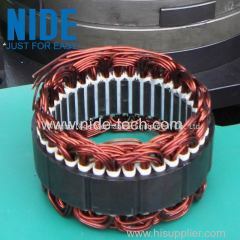 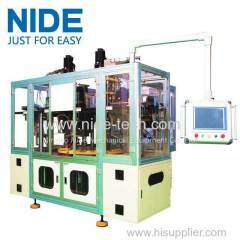 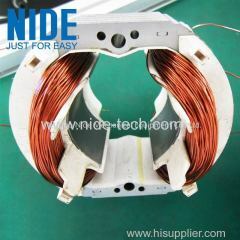 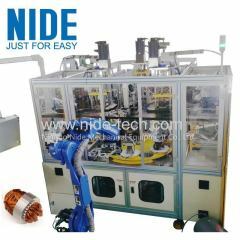 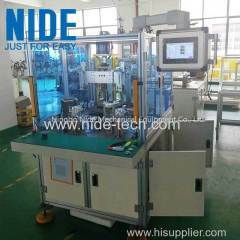 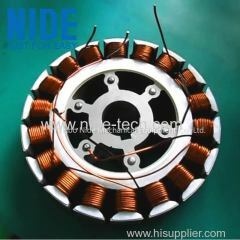 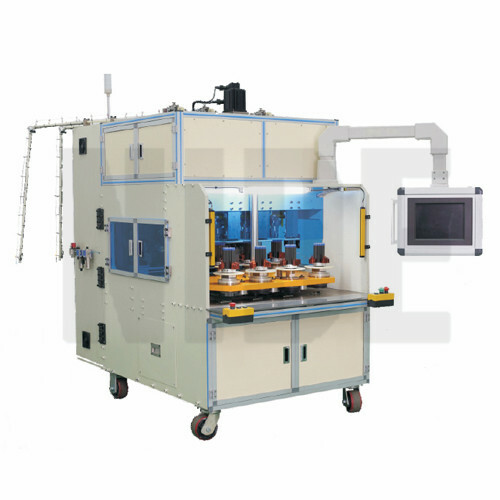 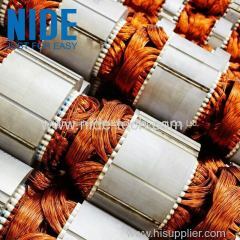 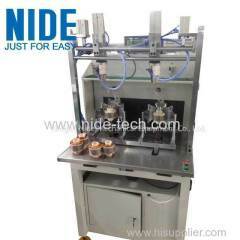 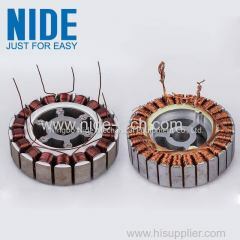 2.Especially suitable for high production capacity requirement. 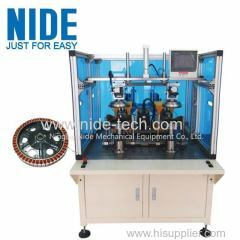 This machine is suitable for 2 poles. 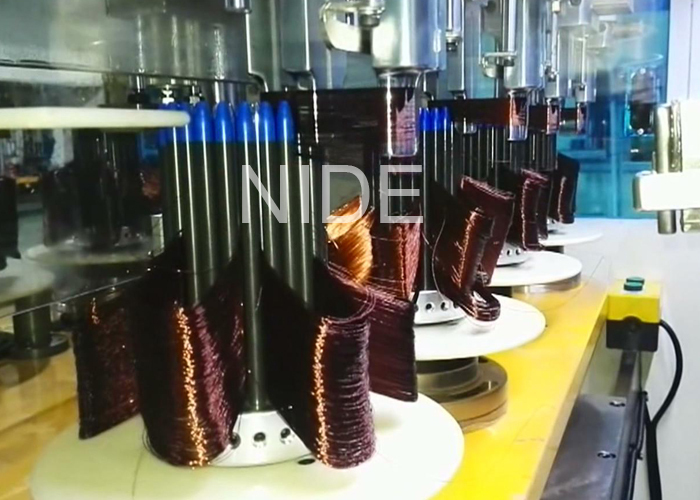 4 poles, 6 poles coils winding. 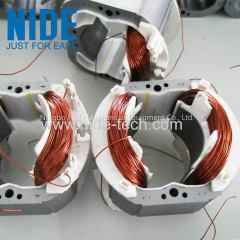 7.Take out the wire from the tooling. 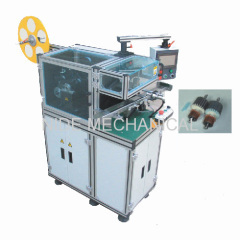 Machine partial picture: all the wire will be wound into the winding form. 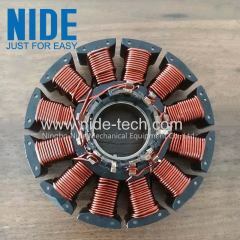 It will be easier to transfer to the stator..